“I would like to thank consumers for their excellent response while restrictions were in place and to ask them to continue to use water wisely. Just as water companies did not implement hosepipe bans at the same time, not all companies can remove the ban simultaneously. Each water company is in a unique position in terms of how much rain has fallen in their region and the water resources available to them.” said Water UK Chief Executive Pamela Taylor. 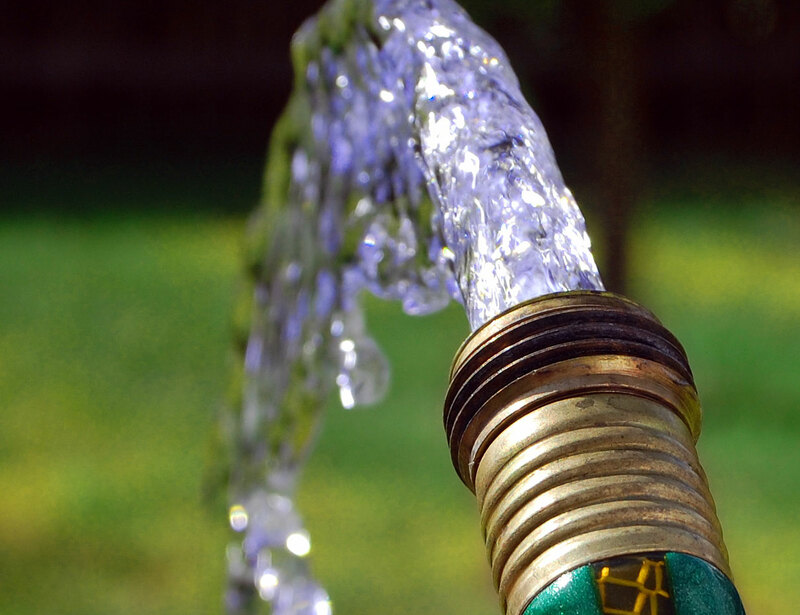 It’s believed that the remaining four water companies who still have a hosepipe ban (see below) will review that situation at the end of the month. Let’s just hope this is the sign of good things to come this summer. Great news! I can wash my car properly at last. Seriously though, I’m worried that this might just mean we’re in the same situation again if we have a dry summer. Has anything actually improved with the water companys’ way of doing things, or do we just have to keep praying for enough rain every year? Thanks for your comment Janice. The water companies are making all the right noises about the improvements they continue to make. Even though Thames Water are still losing 200,000 litres of water per day through leaks, they claim to be spending £500,000 per day on fixing the problem.